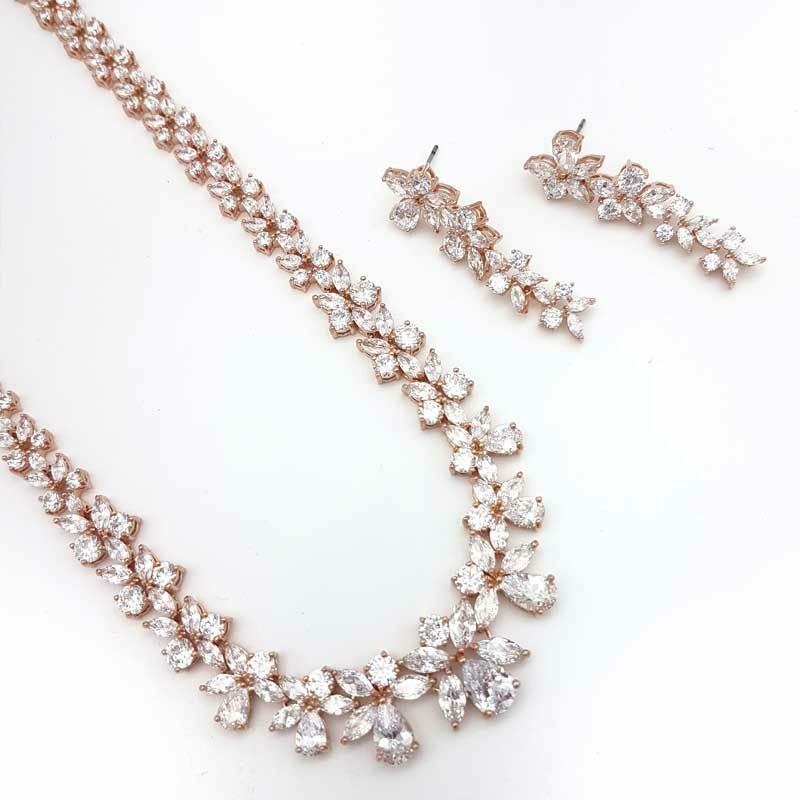 Our ‘Levinia’ necklace set is simply divine. 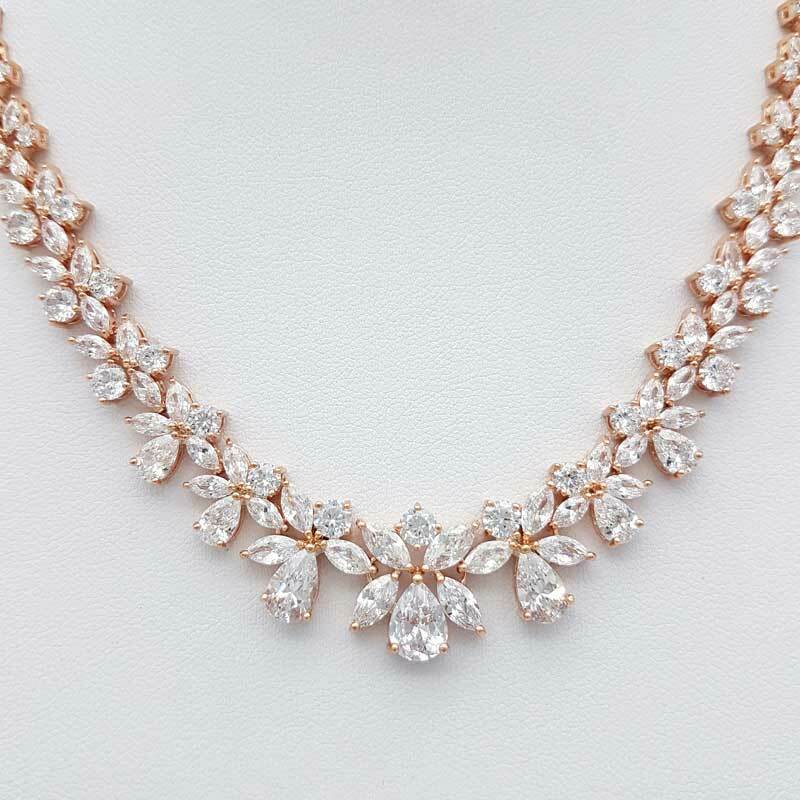 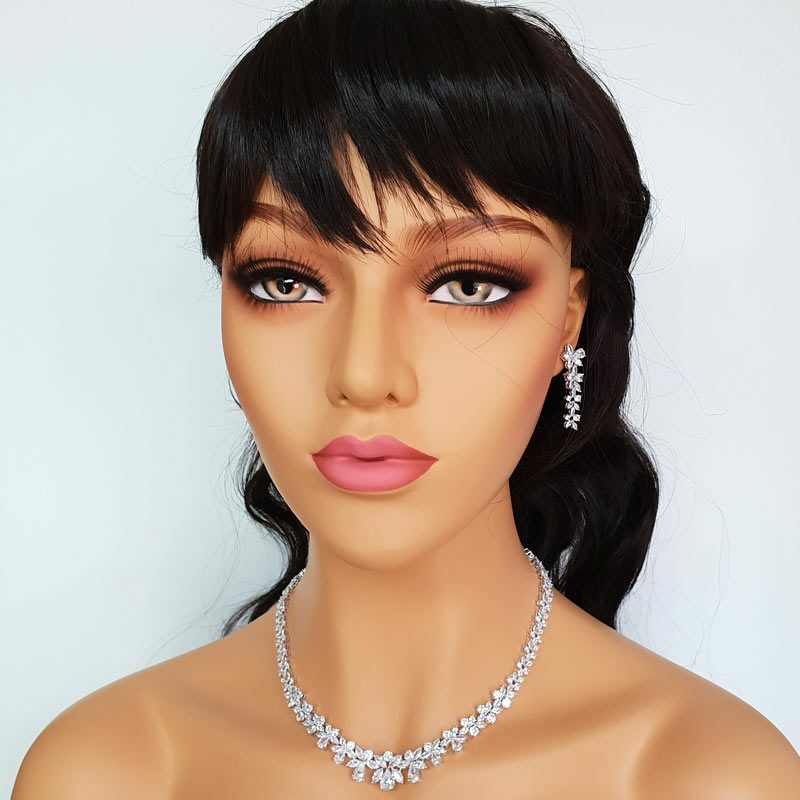 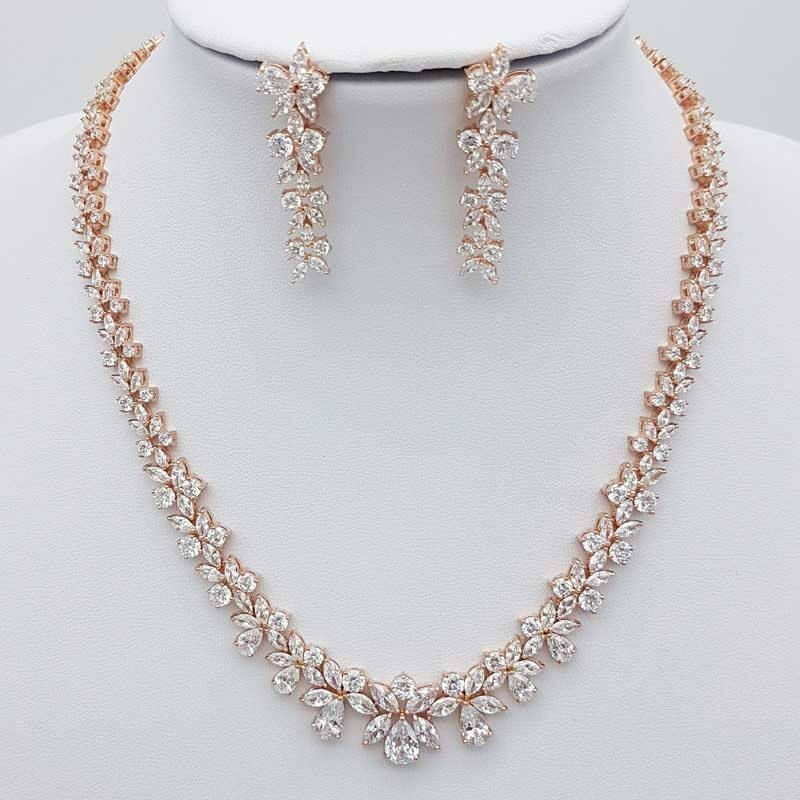 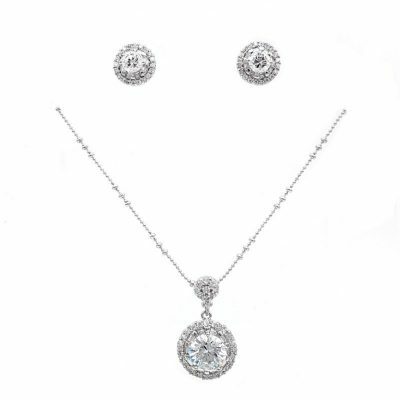 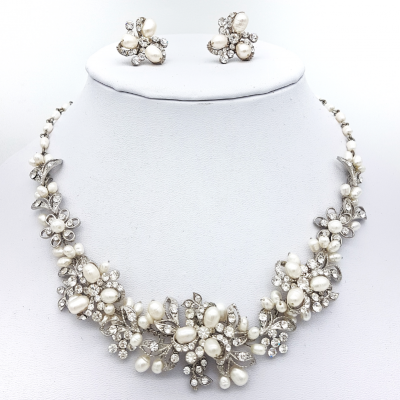 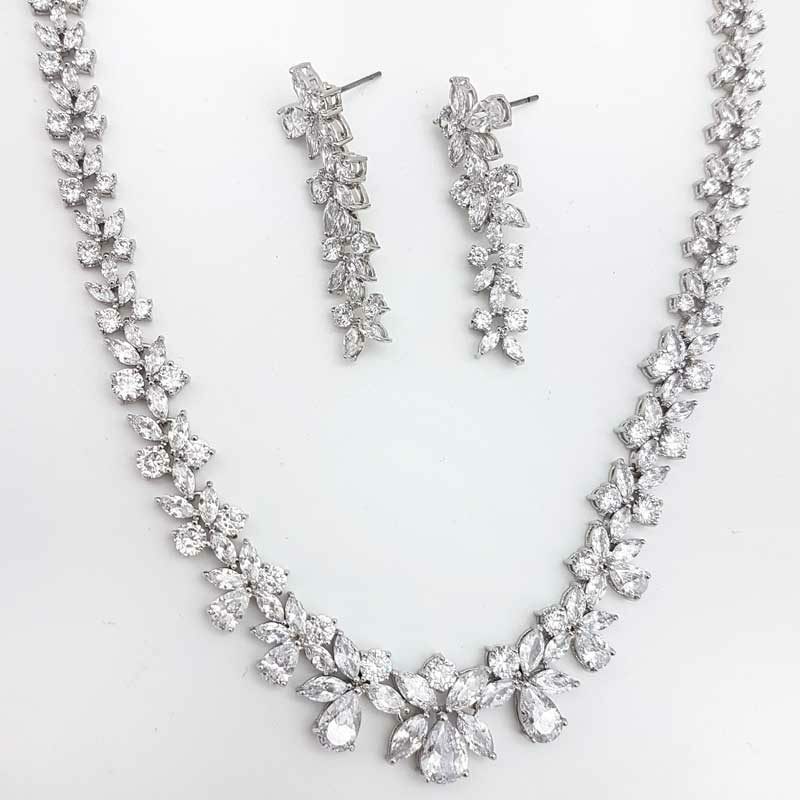 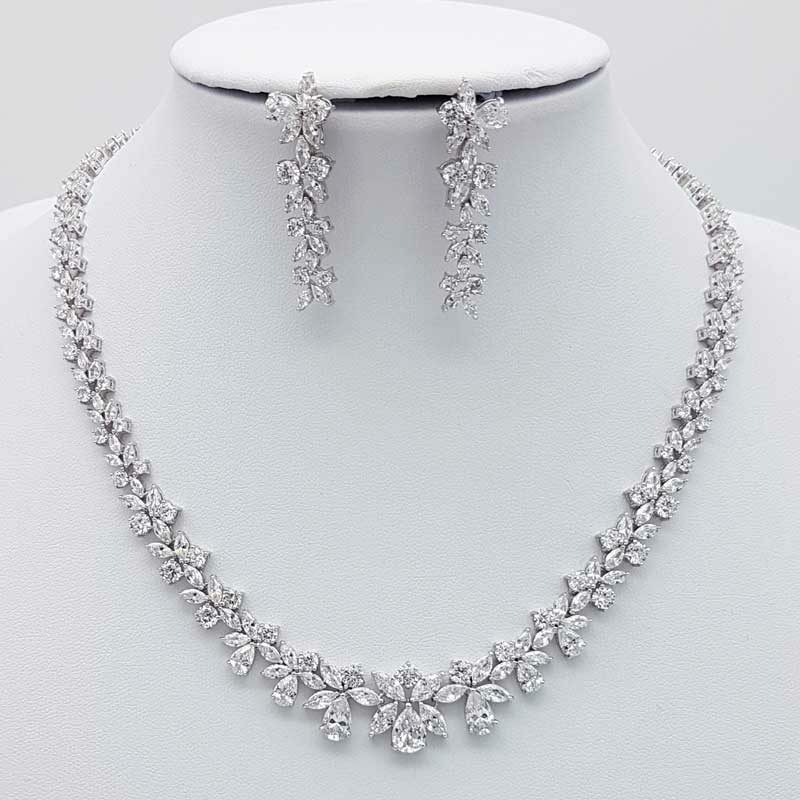 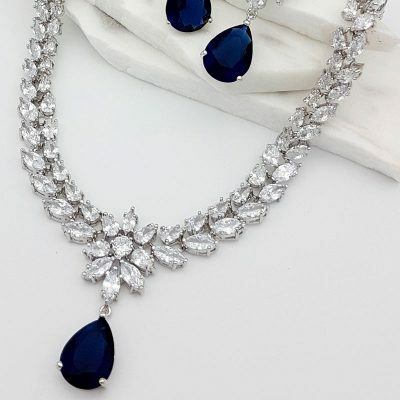 An incredibly detailed and feminine bridal necklace set. Made from quality cubic zirconia with your choice of either silver or rose gold plating.